The Silver Lining Pet Rescue is a non-profit Australian Charity Animal Rescue based in Queensland, although they save animals all over Australia. Their goal is to provide a silver lining for those animals who can no longer stay in their current homes or are on the kill list at a pound, as well as aiding other shelters who are at their full capacity. 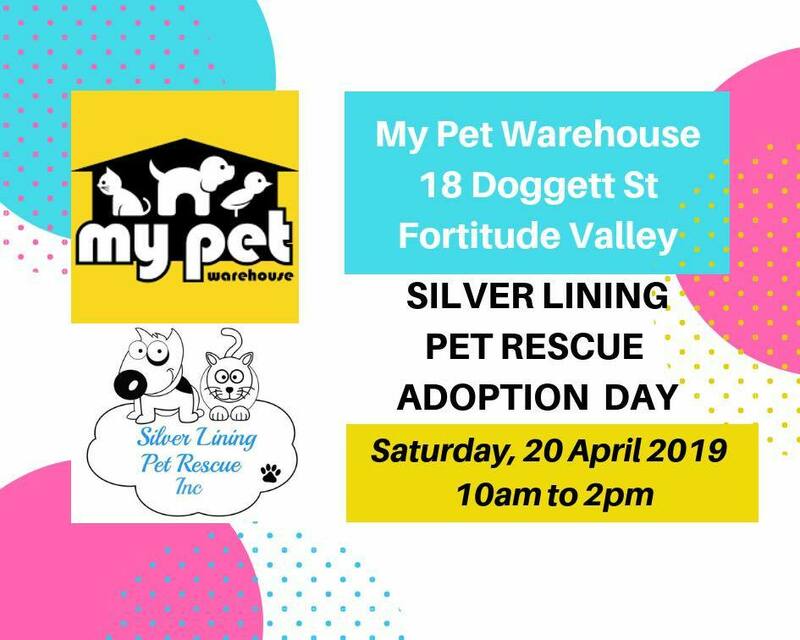 On Saturday 20th April 2019 from 10.00 am to 2.00pm, The Silver Lining Team will be at My Pet Warehouse in Fortitude Valley. They will have several pets with them for adoption and volunteers will be on hand to answer any questions you may have about their adoption services. Some animals may not be present on the day; however, The Silver Lining Team will have brochures, photographs and lots of information about the pets. All their animals are vet checked and all vet work is completed, along with any rehabilitation concerns before any pet can be adopted to new homes. 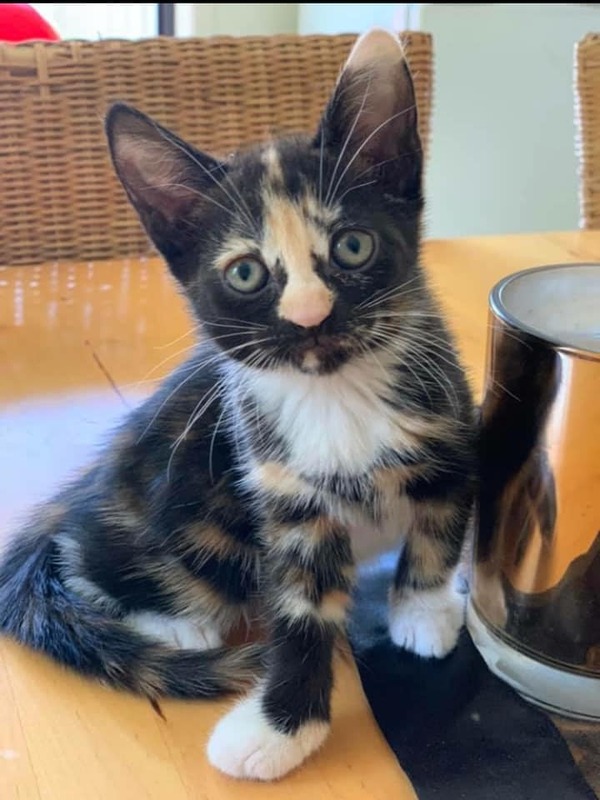 If you are thinking about bringing a new pet into your home, why not pop only to the Pet Warehouse, Fortitude Valley as your forever friend may be waiting there for you. The Silver Lining Pet Rescue is always looking for volunteers and foster carers, so if this interests you, please email silverliningpetrescue@gmail.com for further information and advice. Donations are welcome and tax deductible. My Pet Warehouse is located at 18 Doggett Street, Fortitude Valley.